There is now another online tool for producers trying to identify issues in the field. The United States Department of Food and Agriculture’s Animal and Plant Health Inspection Service (APHIS) has launched a new webpage that can help growers with frequently asked questions about common pests and diseases. 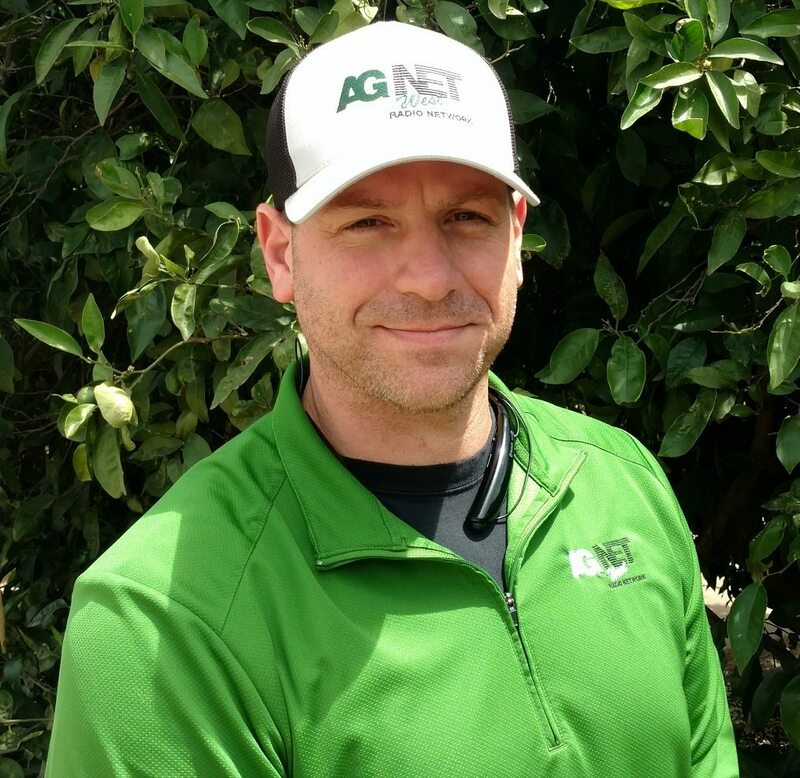 The new page is comparative to a scaled-down version of the University of California’s Integrated Pest Management website. 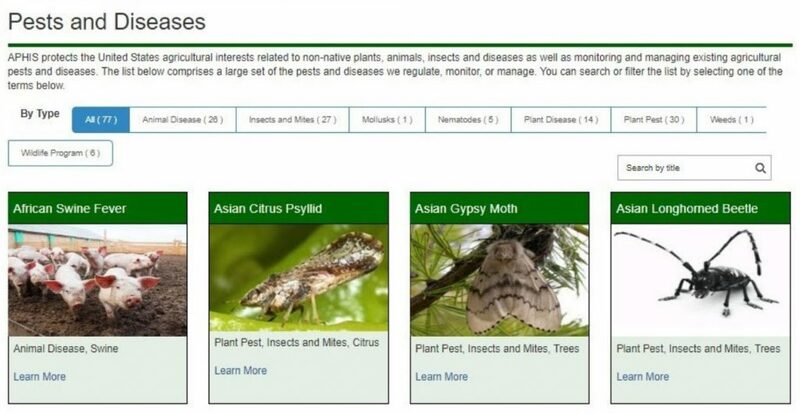 There are currently 77 subjects on the new APHIS website including the Asian citrus psyllid, codling moth, fruit flies, and several animal and plant diseases. Each subject has a link to an in-depth page or article about the pest. The information includes what it does, how to detect or spot it, and some management techniques. The site also has several pictures of examples on each issue, is searchable and you can sort by categories as well. Find more information at the ‘Pest and Diseases’ tab at aphis.usda.gov.